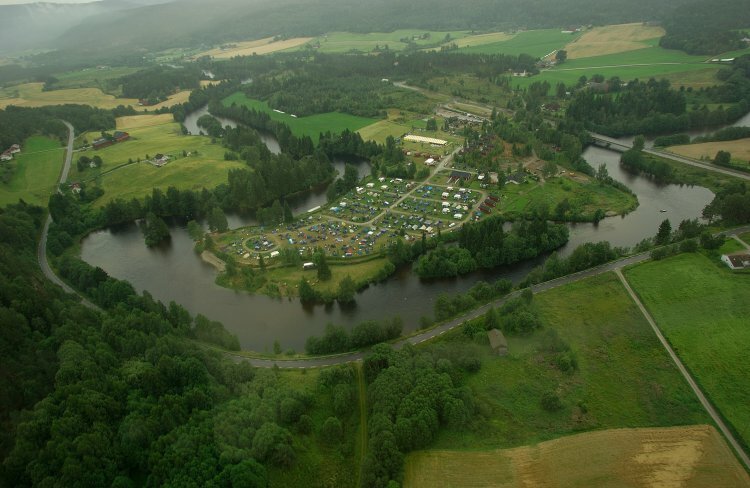 Sanda camping is a family campsite situated in idyllic countryside with river encircled around the square. 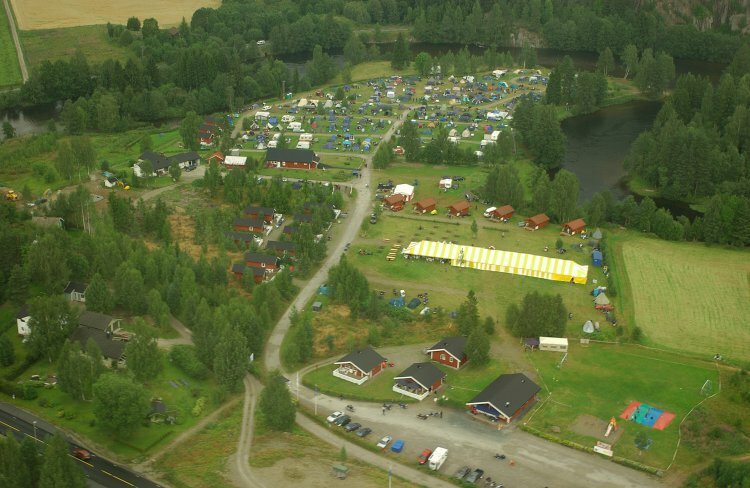 We have a total of 21 cabins that we rent out during the summer season, and three cabins that we rent out the winter. From Sanda camp is a short distance to the beautiful wooded with nice hiking trails and beautiful mountain walks with beautiful views of Bo and region. 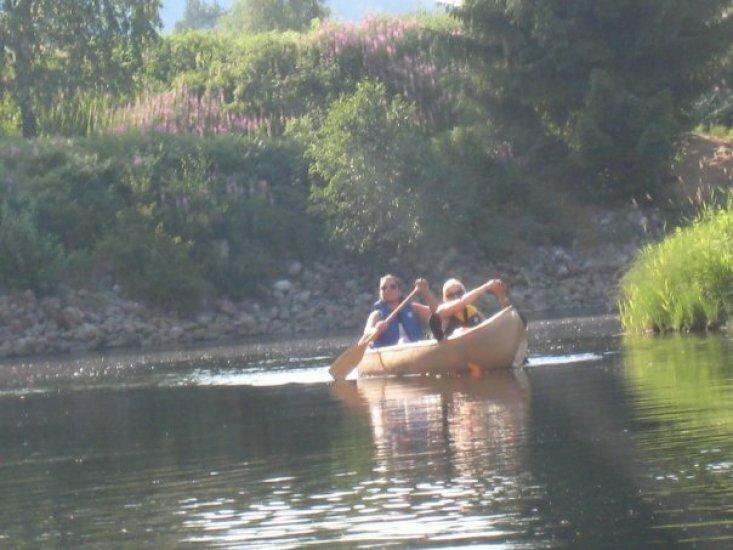 The river encircled we offer activities such as fishing, canoeing and a new great beach. We also have a nice piping which is known to be clean and tidy, where we have shared tv lounge, kitchen, utility room and WC / shower. And a separate family / handicap shower room and wc. 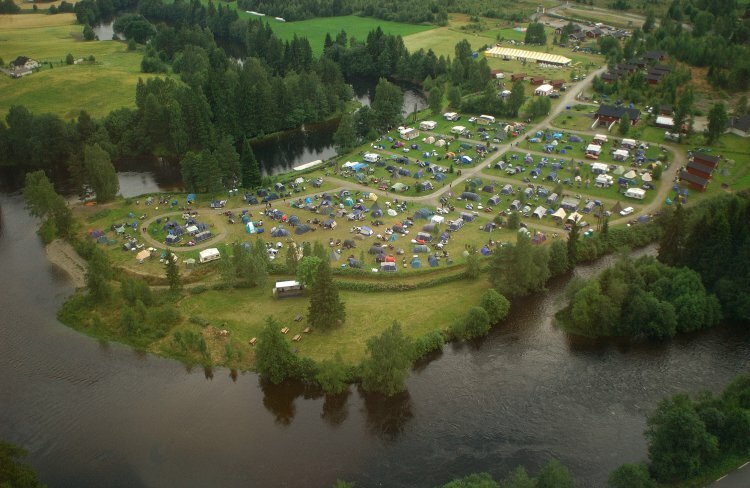 The site has 130 pitches (30 with electricity) for caravans, motorhomes and tents. Since we are so open and rural area, this means that we are an excellent place to have gatherings / reunions, and other similar events in the square.